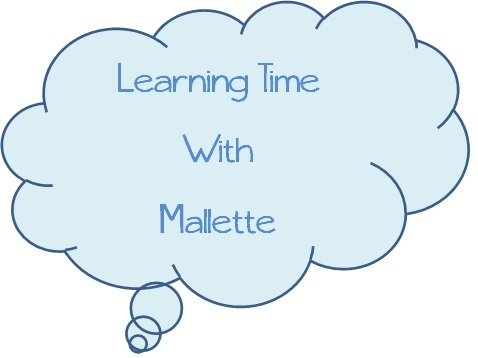 As we come to a close to 2012, Mallette shares a round-up of activities & crafts for December. We are in the middle of Hanukkah right now, Christmas is in 13 days, Kwanzaa is on the 26th of December and ending the month on the 31st is New Year’s Eve. So gather the kids and your family and have some fun. Let us know how you will celebrate! Hello there, following improving for you to iOS several. 3. one, I found the actual video camera move will be unfilled, it can be filling… ‘ once and for all while looking to import pictures. Which is a great previous hint, I believed picking out little inside graphic introducing window truly reduces the image. An extremely trustworthy resource told me Harry Reid is not going to launch his / her tax statements because he’s got not necessarily paid out his / her entire 10% (of total “increase”) tithe to The Ceremony regarding Jesus Christ regarding Latter-Day New orleans saints (LDS). : any religious beliefs he / she conveys having Romney. If Harry Reid weren’t this sort of despicable hypocirite yet launch his / her tax statements hence the Bishop regarding his / her LDS Keep could possibly determine if Harry lied to you in the course of his / her Entereza Recommend Job interview any serenidad advise becoming a Mormon’s “admintence card” in order to sacred Entereza rites. Plz no longer erase this particular publish. I want search function upon Exotic Motif. Plz assist me to.